Do you get paid for overtime work? The House of Representatives just passed a bill you may want to know about. The measure, backed by Republicans, would let employers offer workers paid time off instead of time-and-a-half pay the next time they put in extra hours. The vote tally was largely along party lines, with no Democrats voting in favor of the bill. Six Republicans also voted against it. G.O.P. leadership has touted the legislation, called the Working Families Flexibility Act, as an attempt to codify flexibility for employees. They say it would be illegal for an employer to coerce an employee into accepting comp time in lieu of overtime pay. "I don't think there's anything more powerful than giving them more control over their time so that they can make the best decisions for themselves and their families," Rep. Cathy McMorris Rodgers of Washington said Tuesday morning in a press conference held by Republican leaders in the House. Do you get paid for overtime work? How would this bill affect you? Email Julia Horowitz and you might be featured in a CNNMoney article. The Trump administration also came out in support of the measure on Tuesday. The White House said in a news release that the president's advisers would recommend Trump sign the bill into law if it was presented to him in its current form. But Democrats stand in strong opposition. Their chief concern is that employers have the final say on when that time can be used, which means bosses can defer compensating employees for overtime work. 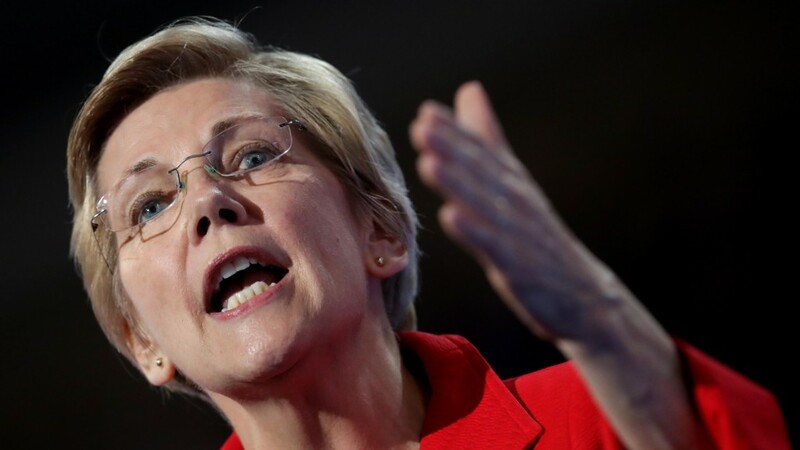 Sen. Elizabeth Warren of Massachusetts -- a Democrat who has made workers' protections her flagship cause and sits on the Senate Committee on Health, Education, Labor and Pensions -- called the bill a "disgrace" on Twitter. Sen. Patty Murray of Washington, who is the top Democrat on the Senate HELP committee, said the bill doesn't put workers first. "This is nothing but a recycled bad bill that would allow big corporations to make an end-run around giving workers the pay they've earned," Murray said in a statement. The House bill is sponsored by Rep. Martha Roby of Alabama. Sen. Mike Lee of Utah has introduced a similar bill in the Senate, but it's still in committee.